As a criminal defense law firm in Phoenix, we handle a variety of traffic offenses, from speeding, reckless driving, driving with a suspended license, to breaking any of the many Arizona traffic laws. Phoenix is the 6th most populous city in the United States. That means there are a lot of drivers on the road. And since the Phoenix Metro area is so spread out, we have huge highways with breathtaking views. Combine these two facts together and you’ve got a lot of lane-changing danger. Here are a few laws and rules to be mindful of when you’re making your daily commute or you’re headed for dinner and a show downtown. Driving through private property to avoid traffic or a red light is against the law. This includes cutting through that corner gas station at your least favorite intersection in Phoenix. Ugh, we feel your pain, but you’re better off following the law and taking a right turn at the light. Motorcyclists over the age of 18 in Arizona aren’t legally required to wear a helmet. But they must have protective eyewear or a windshield. While we think this state law is unwise, it’s important to know there are a lot of riders out there who aren’t wearing helmets, so always drive with awareness and change lanes around motorcycles with caution. 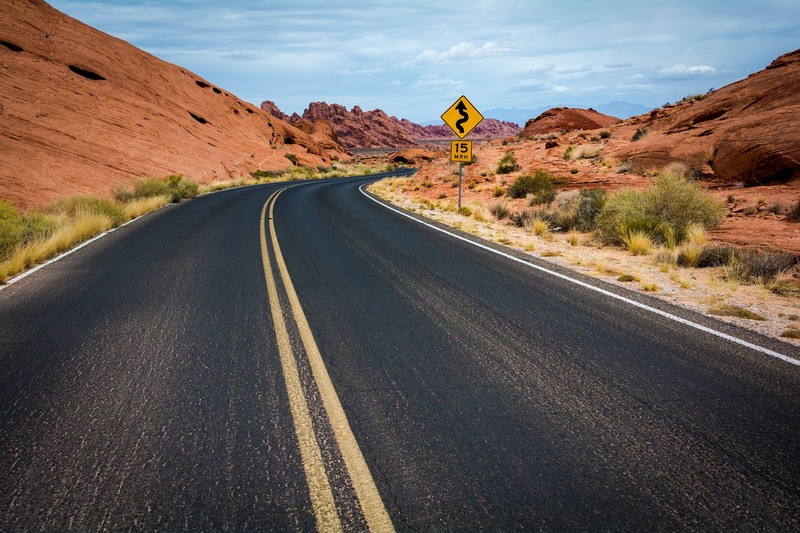 If you’ve lived in Arizona for any amount of time, you may have noticed a law enforcement vehicle sidewinding on a highway or multi-lane road. State law requires all vehicles to slow down or stop when they observe this, because it indicates an accident that spans multiple lanes is ahead. You may be in a rush, but give these vehicles space. If possible, it might even be wise to choose an alternate route home. Our final rule is sort of a non-rule. Arizona is one of the few states without a broad texting-while-driving ban. 2019 might finally be the year where we join the 47 other states who have banned this dangerous practice. But until then, take caution: please don’t text and drive. And note that it is illegal for drivers under 18 to text and drive. If you’ve been charged with a traffic offense in Phoenix, contact Todd Coolidge for your free consultation. Save yourself from unnecessary pain or consequences by choosing a certified criminal law specialist who will give you a seasoned and thorough representation: give Todd a call.